Marguerite is using Smore newsletters to spread the word online. On-line Awareness Series, Register for one or more! 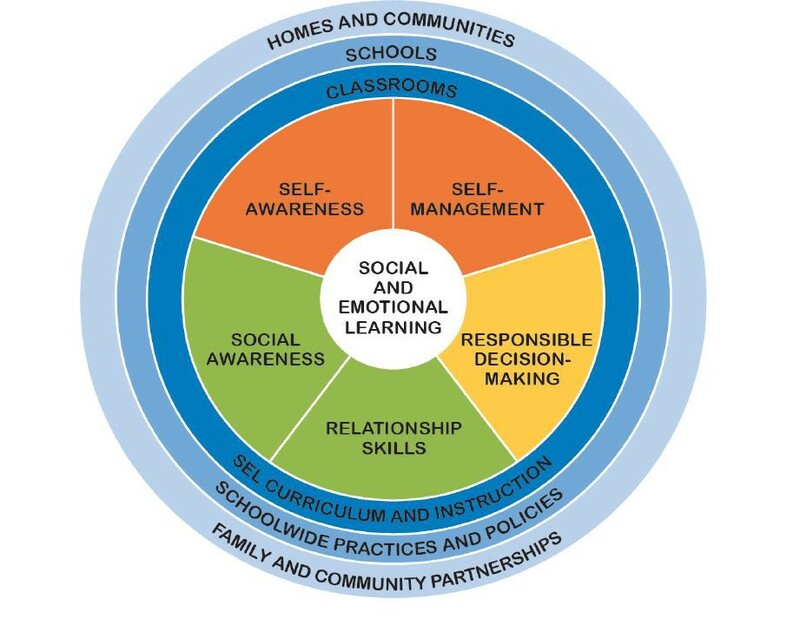 Join Caroline Preston, Greece Central School District Social Emotional Learning Teacher Leader and Mentor teacher, for a series of on-line FREE awareness series addressing SEL. These are live synchronous sessions using the free Zoom platform. Take advantage of this opportunity to address the social emotional needs of students in your classroom. Five Awareness sessions: Click HERE to register for one or more FREE sessions! NYSTC Activity-SEL: What is self awareness and how can I incorporate this into my instruction? Often times our content is so pressing that we forget students are people with real feelings. This course will provide a preliminary overview into the SEL core competency of Self Awareness. We will also discuss ways in which we can help students recognize their values, emotions and feelings, as well as the impact they have on their behaviors. This professional learning activity is provided through the Statewide Initiatives grant of the NYSTC Technology Committee. NYSTC Activity-SEL: What is self management and how can I help my students develop this skill? Emotions and feelings have an impact on our behavior, as well as our goals and plans of action. This course will provide a preliminary overview into the SEL core competency of Self Management. We will also discuss ways that self management instruction can go hand in hand with content. NYSTC Activity-SEL: How can social awareness be embedded directly into instruction? Empathy is a skill that most students (and adults) could work on developing. Understanding the feelings and perspectives of others is a necessary life skill. This course will provide a preliminary overview into the SEL core competency of Social Awareness. It will offer insight into helping students see themselves in someone else's shoes. NYSTC Activity-SEL: How can relationship skills be developed right in the classroom? What does a healthy relationship look like? What social skills do students need to truly understand social boundaries? This course will provide a preliminary overview into the SEL core competency of Relationship skills. It will offer strategies to embed lessons directly into content instruction. NYSTC Activity-SEL: Responsible decision making both in the classroom and out. How can we take the core values we live by, and use them as the backbone to make important decisions? This course will provide a preliminary overview into the SEL core competency of Responsible Decision Making.